RCBO is the Residual Current Circuit Breaker with overcurrent protection. Basically, it performs the functions of MCB and RCCB together. This means that, it can be used to protect the line from being overloaded and short-circuited as well as infrequent changeover of the line in normal situation. Korlen as a producer of RCBO can supply the best quality of RCBO at very affordable price. Our maximum production capacity is 250,000 pieces monthly. All RCBO pass the CE.CB.SEMKO.SIRIM etc. Certificates. RCBO also can protect against overload and short-circuit. It can be used to protect the line from being overloaded and short-circuited as well as infrequent changeover of the line in normal situation. KBE6 series Over-load proyector Installed with standard din rail, it is convenient and easy in usage. It is mainly used in the line of AC 50/60Hz, rated working voltage to 240V, and rated current to 10A as protection against overload and short-circuit. It can be used as infrequent on-and-off operation and changeover. 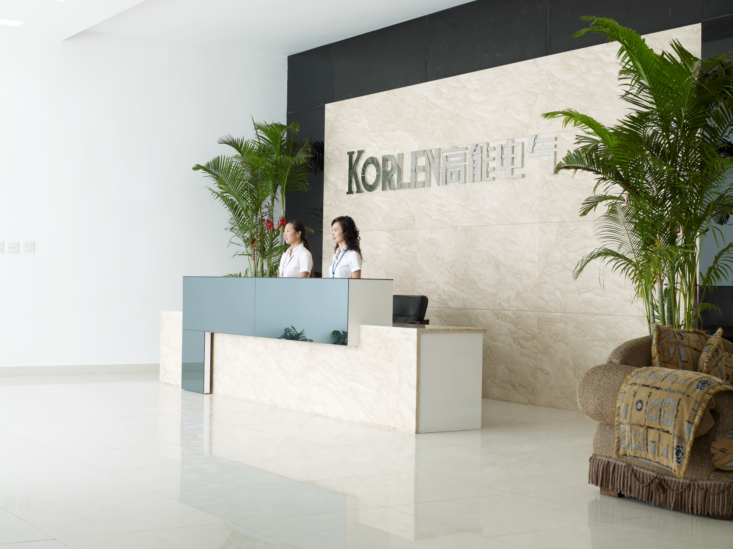 Wenzhou korlen electric appliances co.,ltd. is a joint venture which began in the mid 80`s. The company is a manufacturer of electrical devices. Our product line includes Circuit Breakers such as; MCB, MCCB RCCB and RCBO. We are also into AC Contactors and Relays and all forms of LED bulbs. 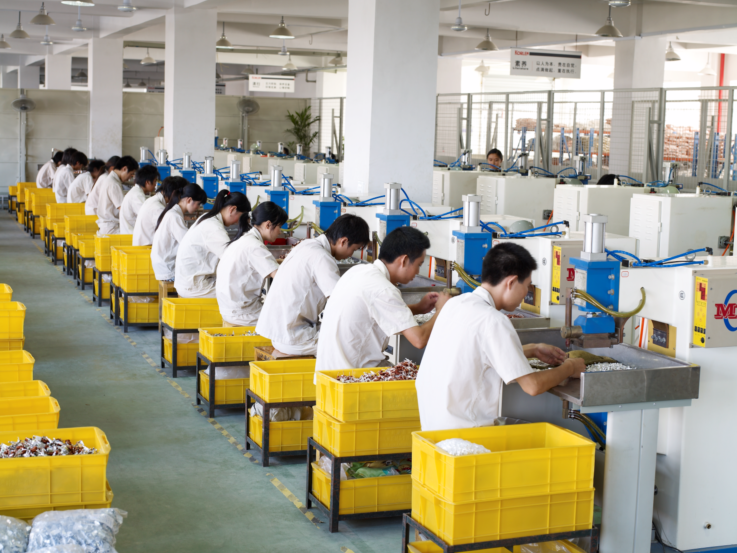 Our production activities range from Product Development, Product Design, Assembling, Packaging and Delivery to our customers. The company owns import and export power of self-run, connecting our buyers globally stretching from China and expanding to Europe, North and South America, Middle East, Southeast Asia and Africa. The company has well experienced workforce, ranging from senior engineers and technicians to factory workers which constitutes a total population of 1,500 workers. The company covers an area of more than 50 acres of land. Construction site is more than 38000 square meters of the modern industrial zone. 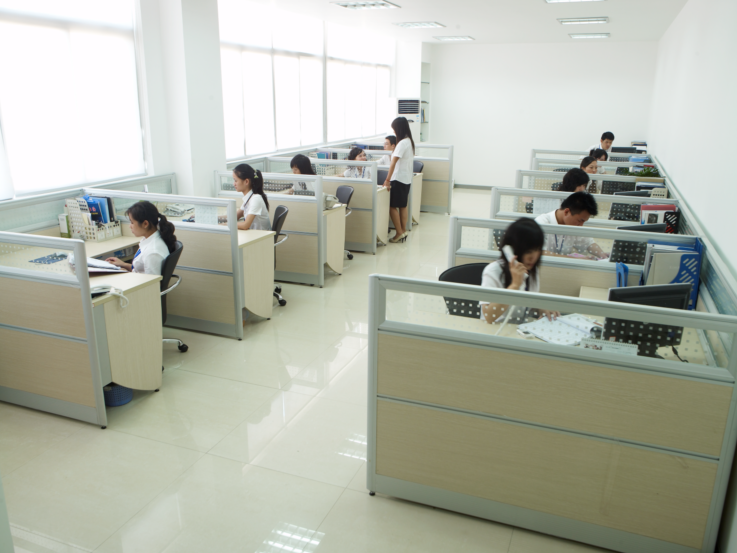 Korlen is equipped with modern sophisticated laboratory with high standard examination equipment. Due to our strict compliance in accordance with every country`s electric coding system, the company has managed to obtain more than 20 national patents including other accredited international certificates. This makes Korlen a standout in producing electrical protective devices among its competitors. This has led to the acquisition of 30 strong eminent enterprises including top ten of export income, Yueqing star class enterprise, title of honor for many times among Others. In the area of customer care, we attach a great deal of importance to all binding contracts and we always make sure the company`s promise are fulfilled on time. The company also produces on the merits of CE, IEC, ISO 9001 management system verification and 14001 environments management system verification. All the our products have passed the test of quality verification of domestic and international authority organization like the CB, SEMKO, NF, SIRIM, SNI, CE, PCT and TSE, High breaking capacity breaker of our company earned us [Yueqing Famous Brand Product" by The Yueqing People`s Government. Korlen electric appliances is willing to join hands with individuals, corporate entities, and the general public at large in changing and developing the world for a prosperous society and a brighter future.  Number of years in business: Since 1985,we have been developing and producing low voltage electrical products and exporting them globally.  Quality: All our products are in conformity with international standards and our production line is in full compliance with the following international certificates ISO, NF, SIRIM, SEMKO, CE, CB, SNI, TSE, PCT etc.  Production Capacity: we have more than 1500 workers and 100 expert engineers who can produce one container of our products in less than 5 days. Annual production is as follows; MCB 15 million poles, RCCB (thermal type) 2 million poles, (magnetic type) 800 thousand pole. Production of other products is also in the range of not less than thousands of poles annually.  Pricing: we offer the best price to meet the requirement of all customers depending on the quality and the number of quantity demanded.  Product Series: Miniature Circuit Breaker (MCB) is denoted by [KNB". Residual Current Circuit Breaker (RCCB) is denoted by [KNL". AC Contactor is denoted by [KNC". Molded Case Circuit Breaker (MCCB) is denoted by KNM". Manual Motor Starter (MMS) is denoted by [KNS". Residual Circuit Breaker with Over-current Protection (RCBO) is denoted by [KNLE" and finally, Thermal Relay is also denoted by [KNR"
 Service: We provide satisfactory service to all stakeholders across the globe. Our frequent and reliable responds to customers are in less than 48 hours after receiving an enquiry. Wenzhou korlen electric appliances co., ltd. is a joint venture. My company is a manufacturer including design, development, produce and sale, professional producing MCB, MCCB,RCCB,RCBO and AC contactor etc. product enterprise. The company owns import and export power of self-run, expanding Europe and South America, Middle East, Southeast Asia etc. market, set a good public praise. The company have more than 1500 workers, including senior engineer among them, engineer at inside of more than 100 technician. 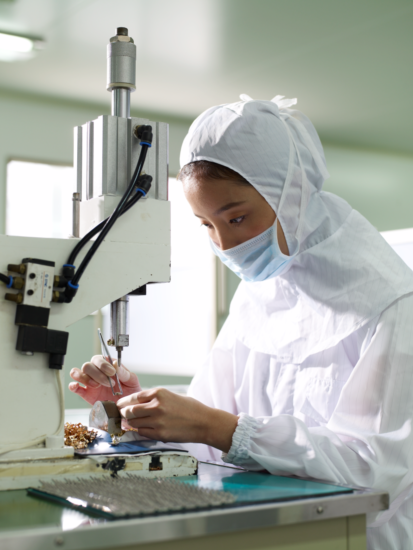 And then set up to cover area more than 50 acres, construct area is more than 38000 square meters of the modern industrial zone, providing with the forerunner's standard laboratory and various examination equipments. Under korlen people to make great effort unremittingly, designed and developed by oneself, develop and produce the series of mcb, rccb filled up local blank, attain inter-national advanced level, and acquire more than 20 national patents. The company acquires "30 strong eminent enterprises, top ten of export income, yueqing star class enterprise, attach importance to contract and keeps promise" title of honor for many times past years. Company still the initiative pass ISO 9001 management system verification and 14001 environments management system verification. Our product passed quality verification of domestic and international authority organization like the CB. SEMKO. NF. SIRIM. SNI. CE .PCT. TSE, In the meantime high breaking capacity breaker of our company in this city is the unique product which got [ yueqing famous brand product" by yueqing people government. Korlen electric appliances is willing to make friends with social public, the world outside businessman join hands together for prosperous society and development to build a brighter future. Company Name: Wenzhou Korlen Electric Appliances Co., Ltd. Factory Location: No.258 Wei 20 Road,Yueqing Economic&Development Zone,Zhejiang,China.